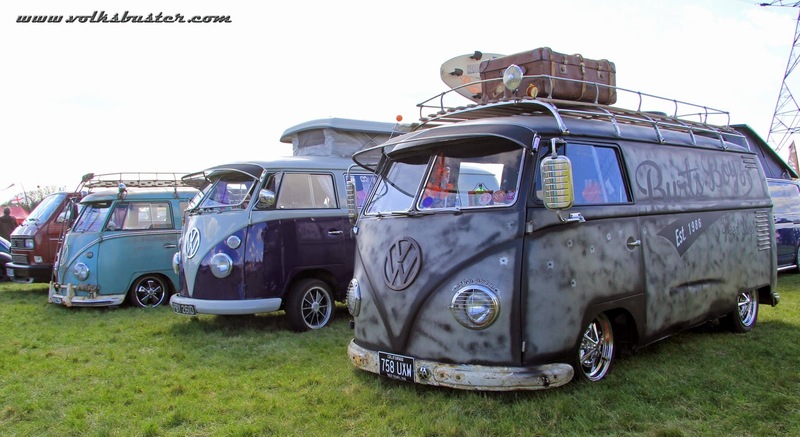 Elemental #10 was the first camping trip out for us this year. 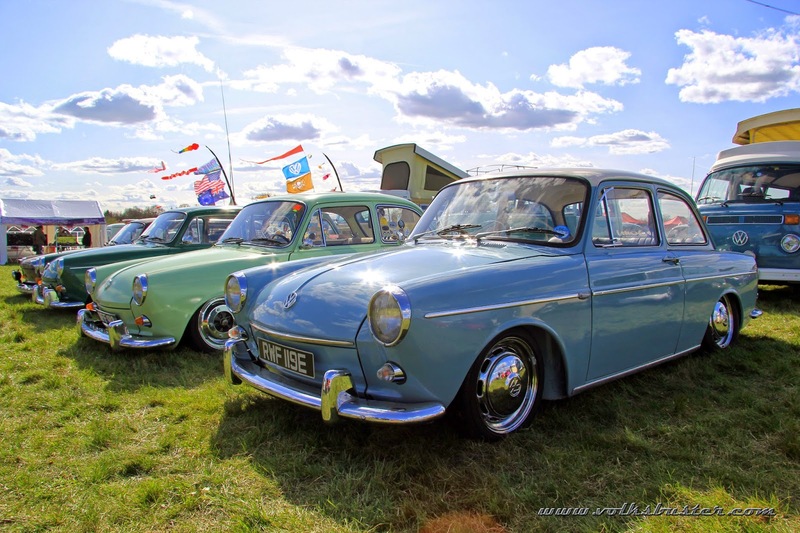 It's the third year at the new venue, Crouch Valley show ground and the tenth year since it started at the Mountfitchet Mathematics & Computing college. 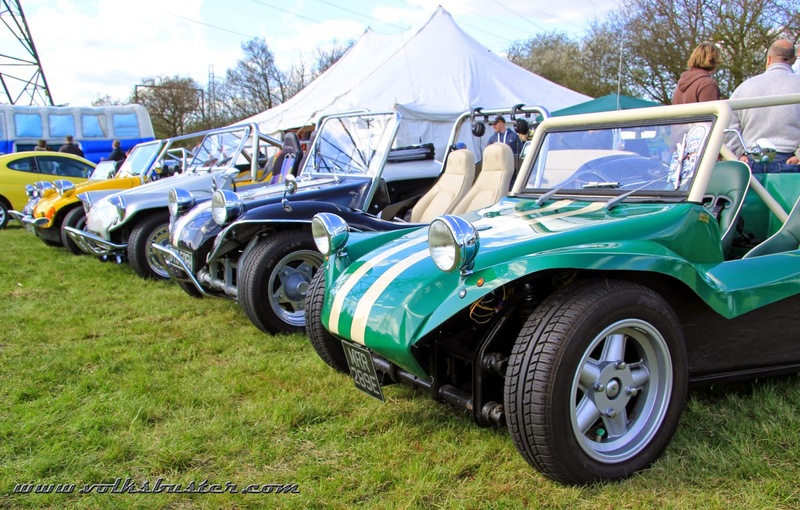 It grew out of the previous venue and is still growing at it's new site to the point that people who were turning up on Saturday afternoon expecting to pay on the gate were being turned away! 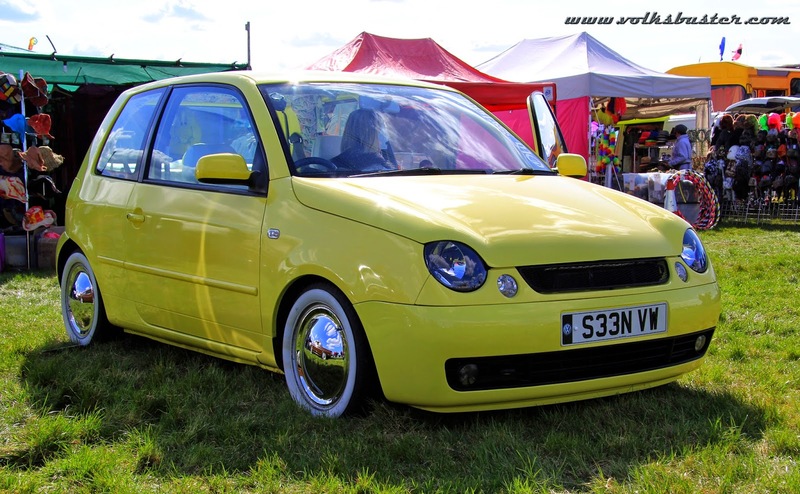 Also a dance tent provided by Burts Boyz and Dj Trademark spinning some old school tunes to keep the old Ravers happy. 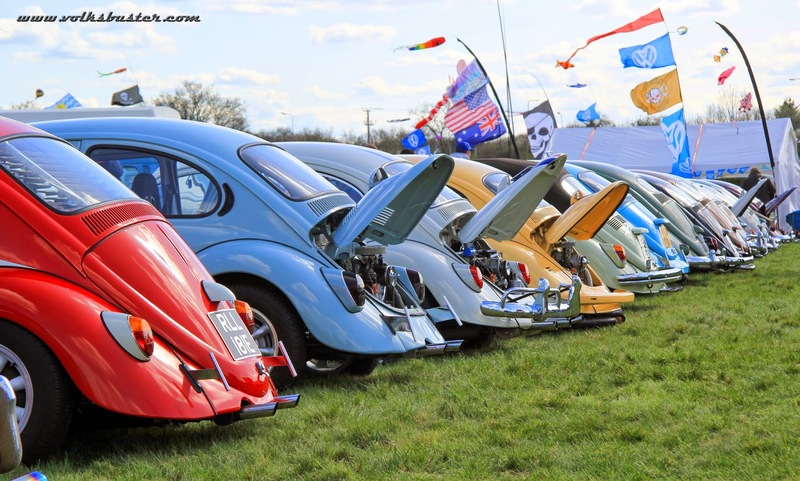 Also a large swap meet, traders, food stalls and much more and all the profits from the event going to Essex Air Ambulance and Marie Curie. 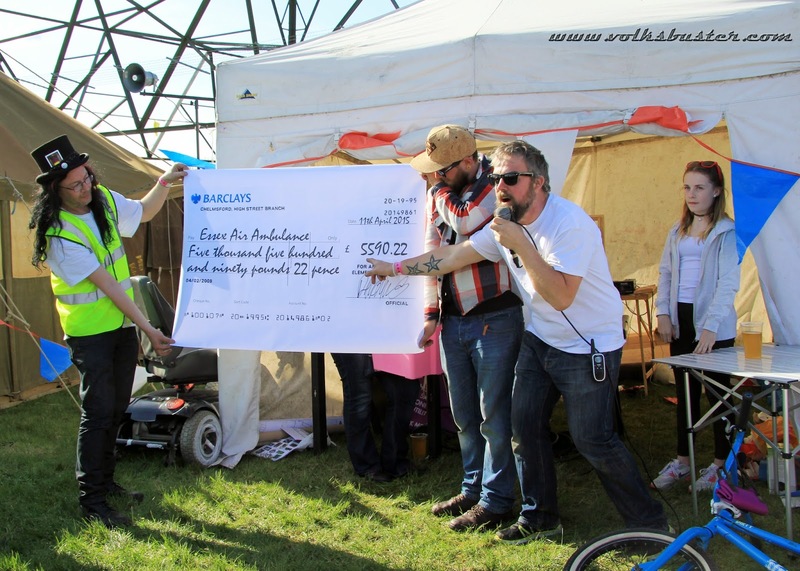 The total money raised at last years show for Essex Air Ambulance was a massive £5,590.22 and a cheque was presented to them at this years show. 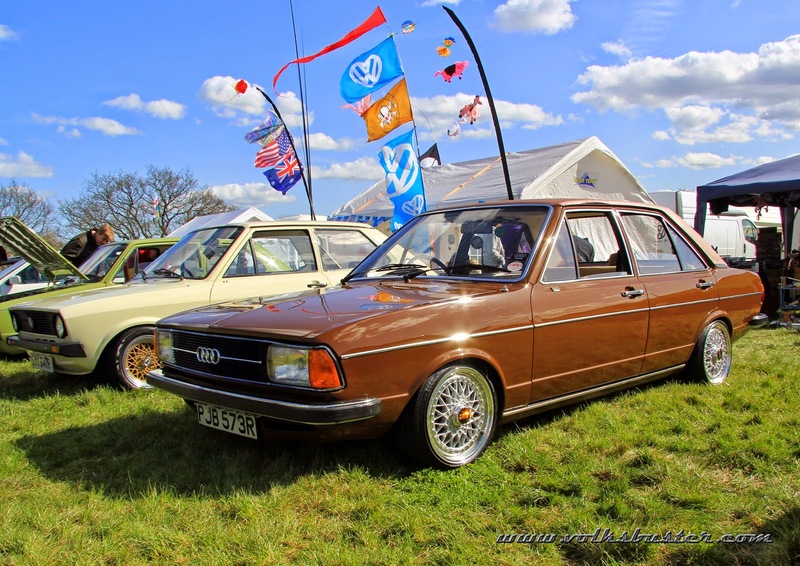 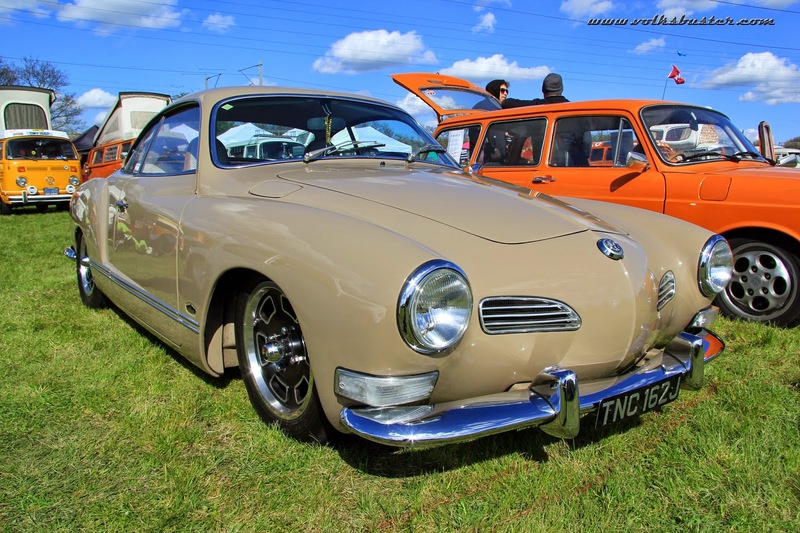 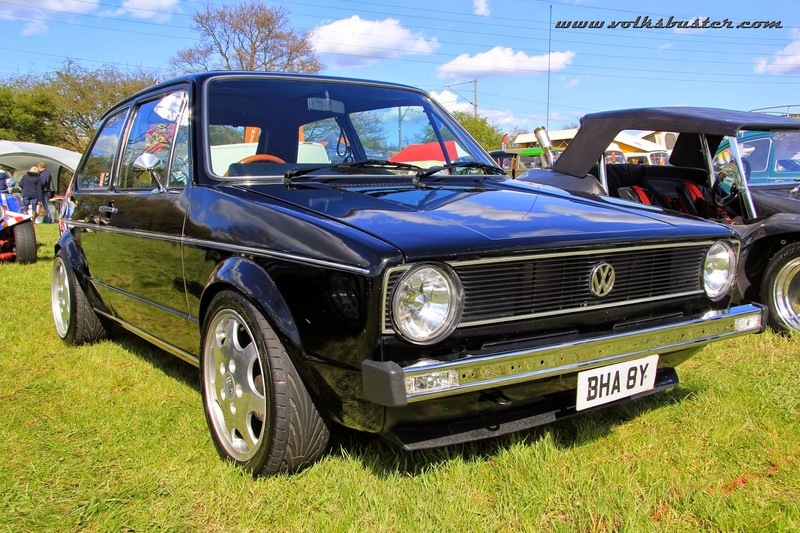 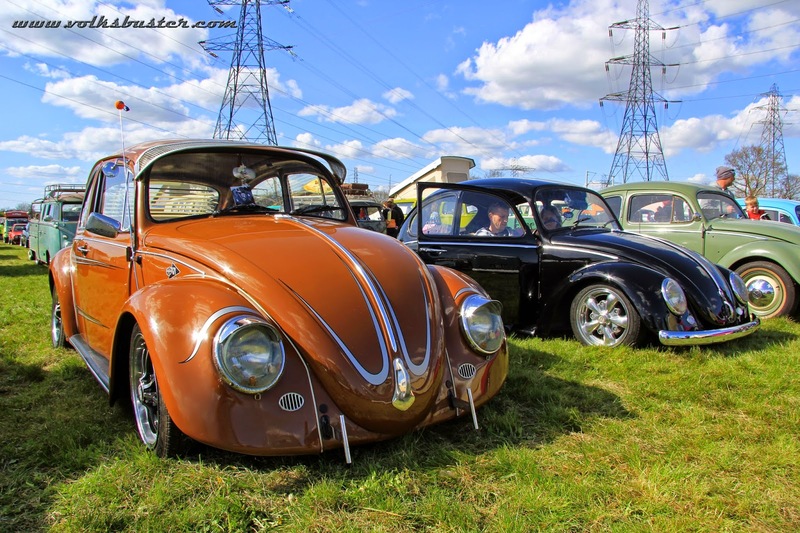 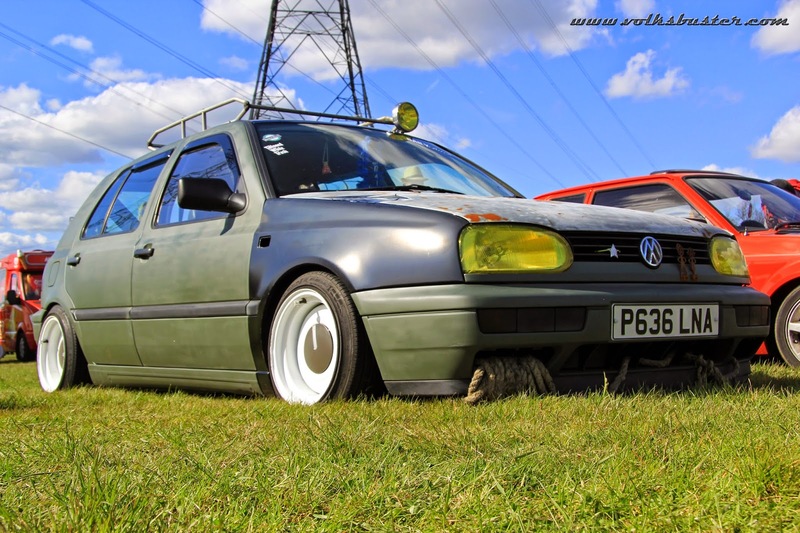 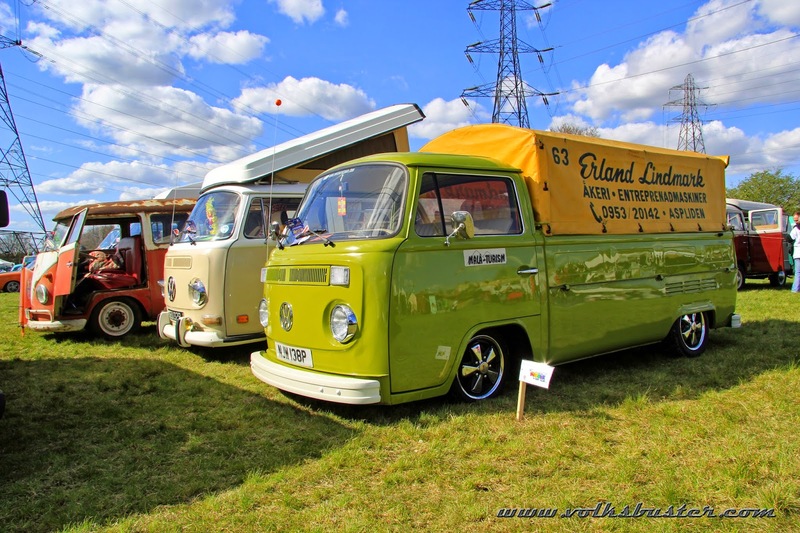 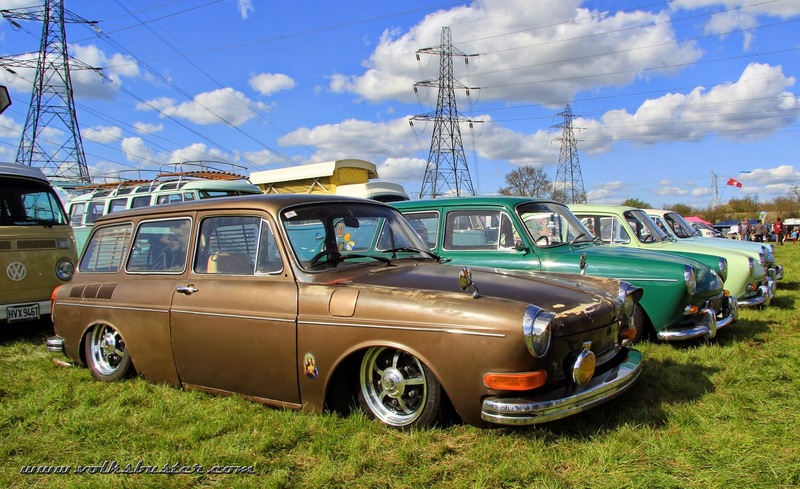 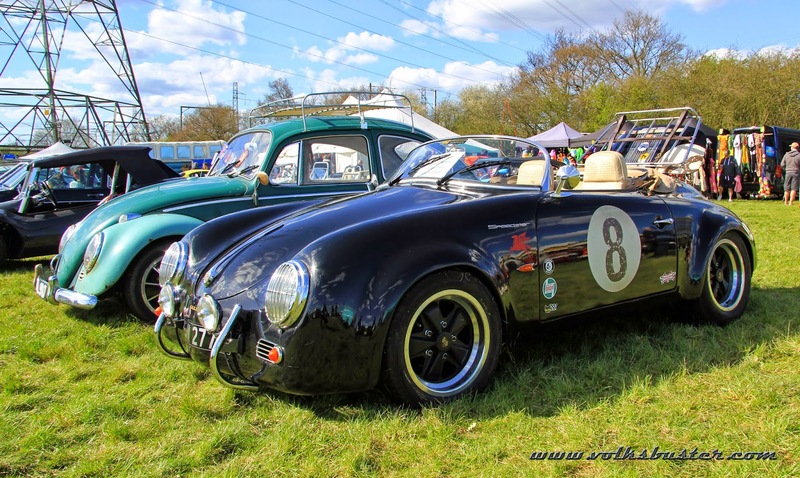 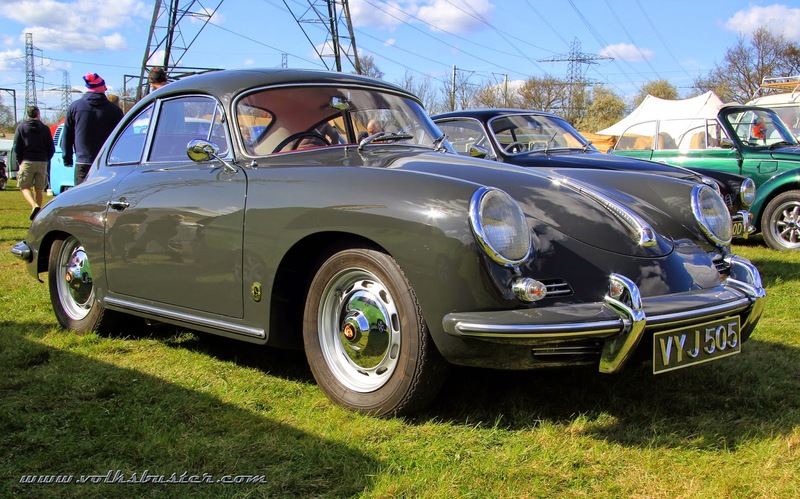 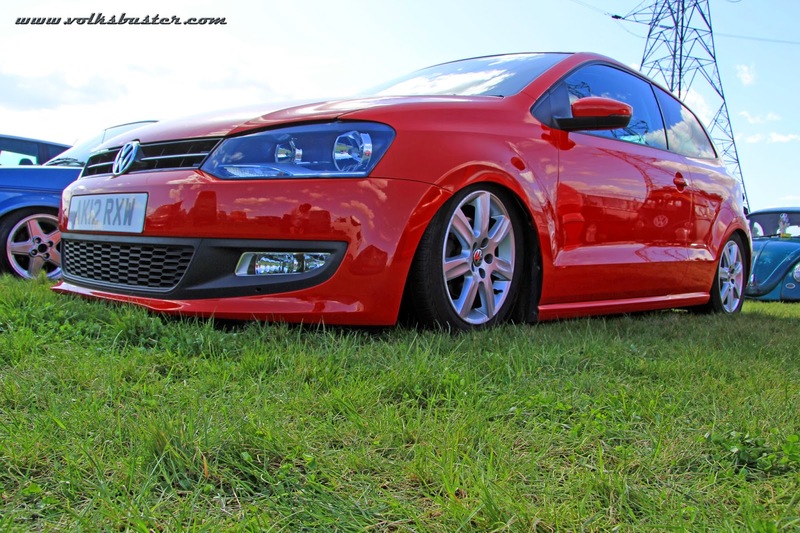 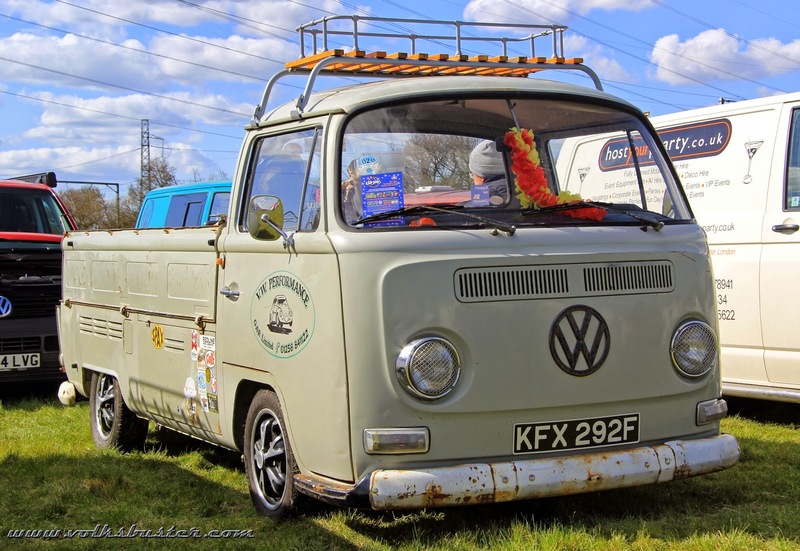 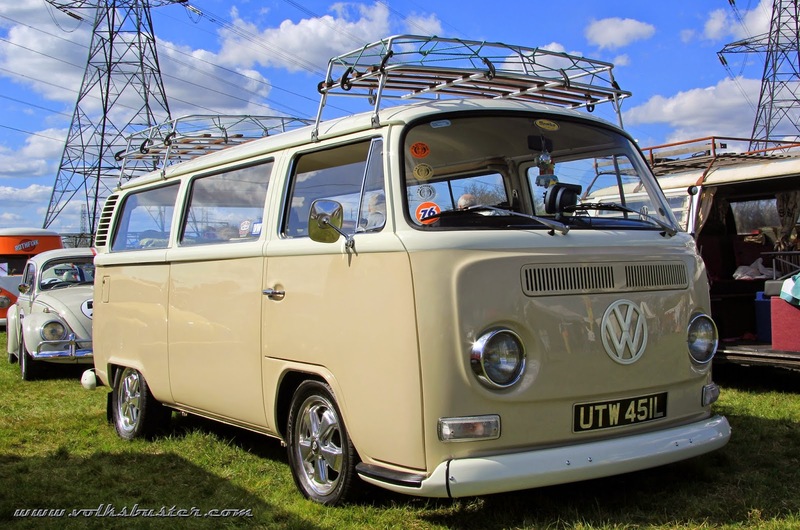 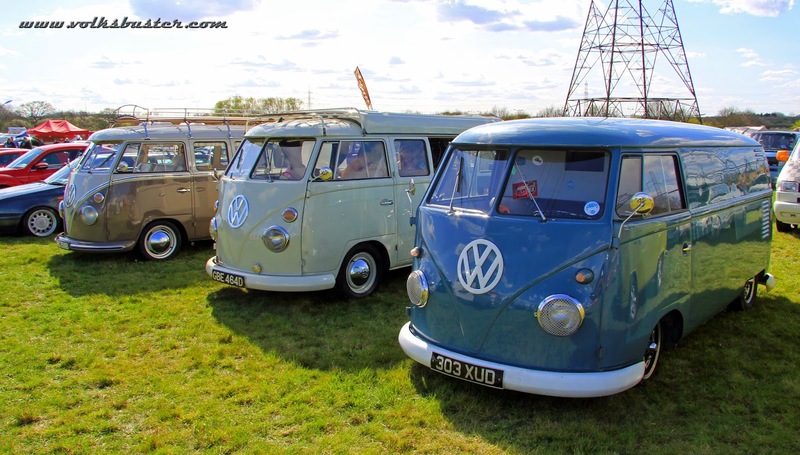 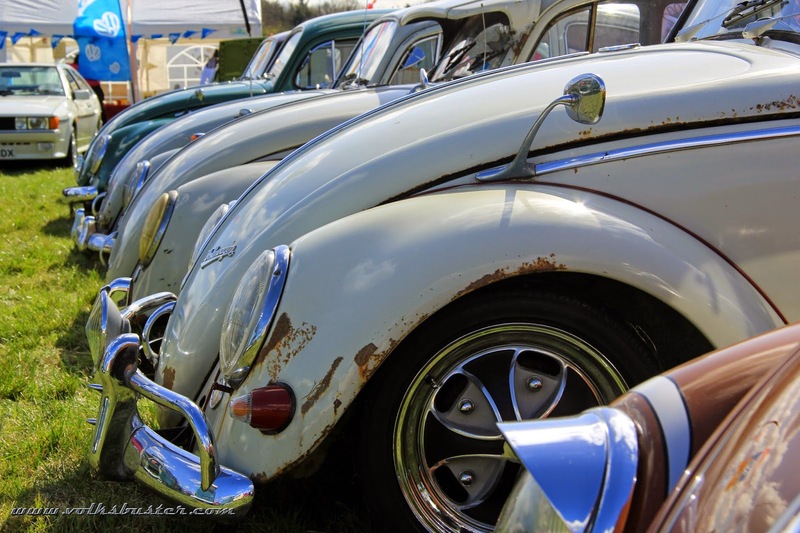 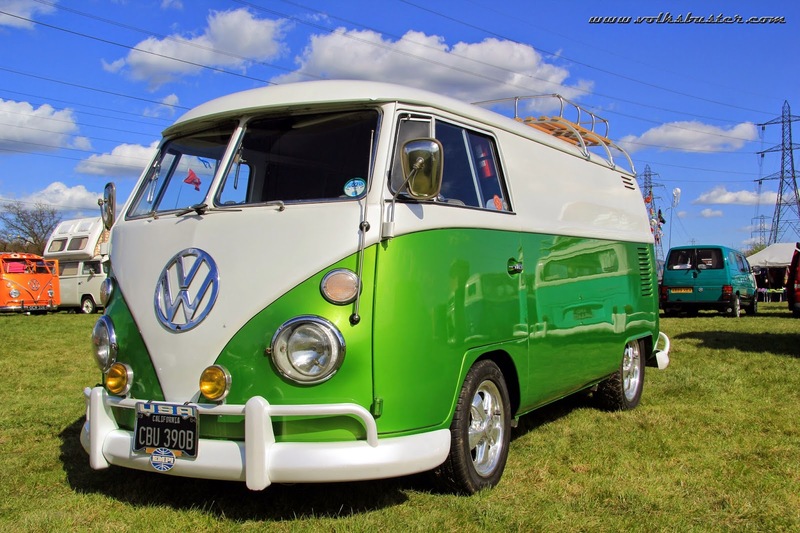 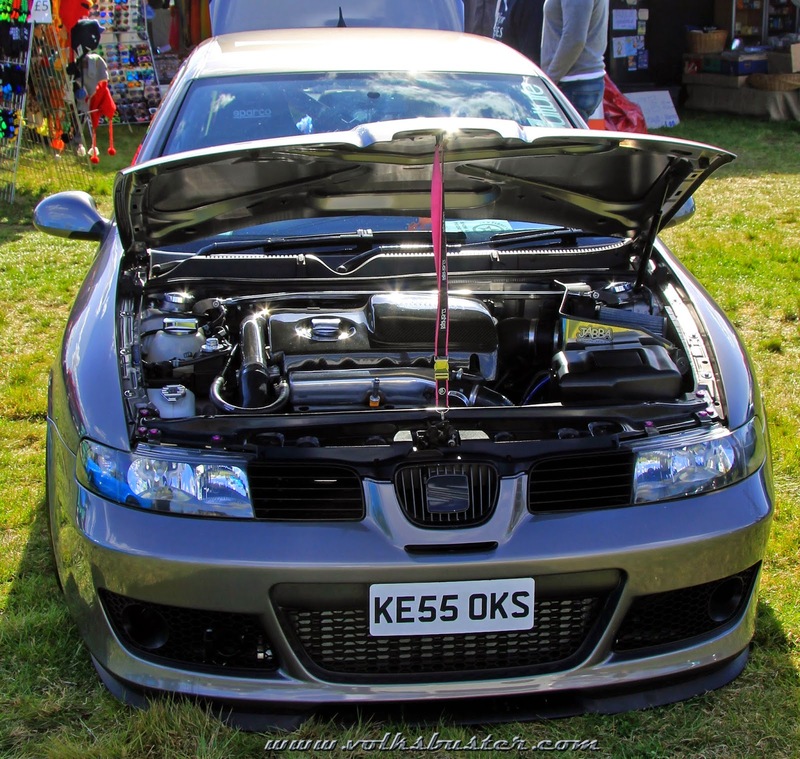 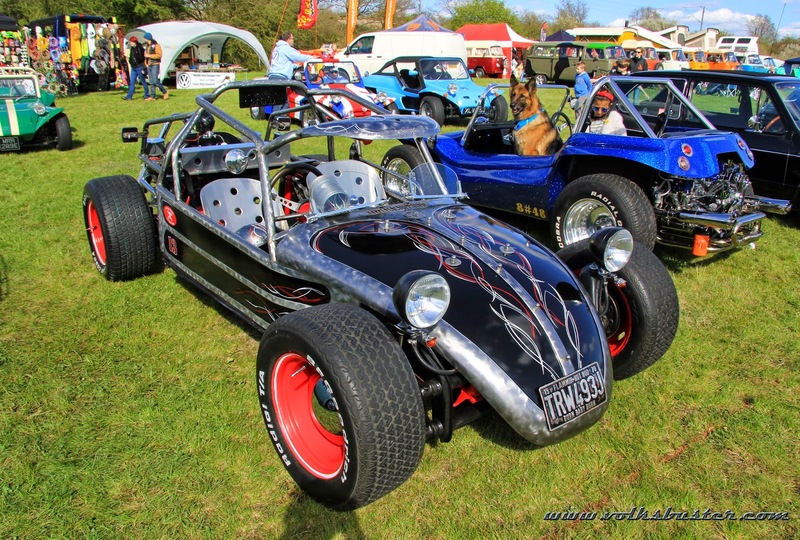 But lets not forget this is a Volkswagen show and the show field is big with lots of different types of the Volkswagen marque, air and water cooled,old and new even some Audi's and Seat's. 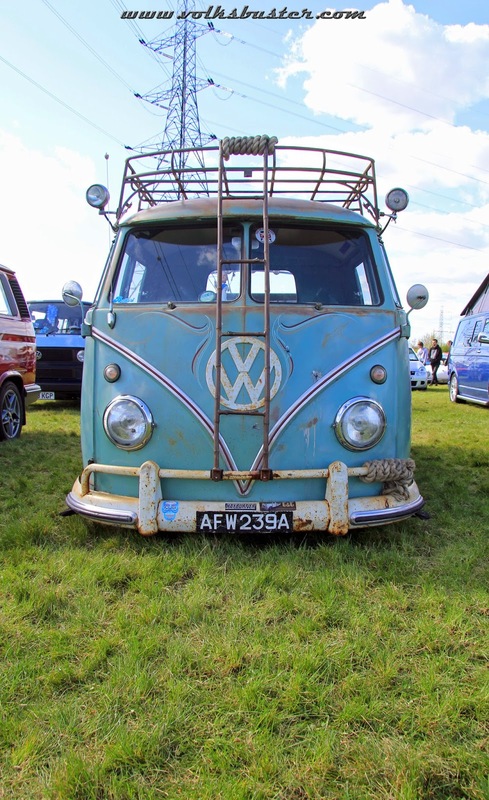 If you want to visit Elemental #11 next year I suggest you book early as it's always rammed and you don't want to be one of the unlucky ones who are turned away!